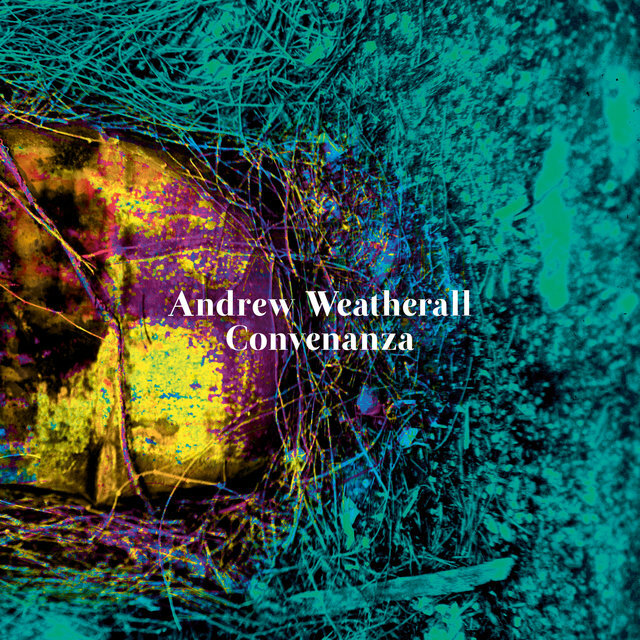 Andrew Weatherall carved out a well-respected career in British techno. 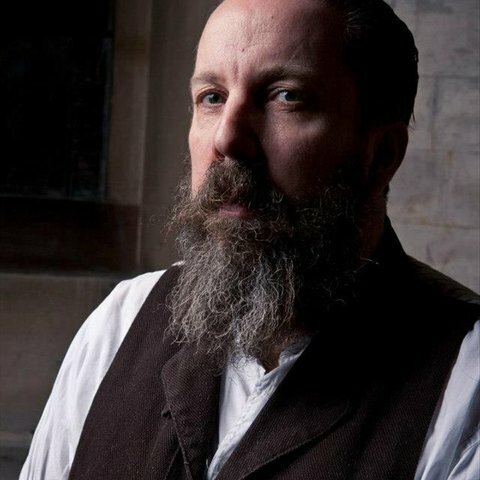 As a producer moving from the sounds of Madchester to downbeat to experimental techno through the '90s, Weatherall could've easily ridden the big beat (Chemical Brothers) or high-profile DJ (Oakenfold) waves at the end of the decade, choosing instead to pursue — and in many ways define — a more cutting-edge, IDM approach. He participated in two big-name collaborations appeared on Warp Records, beginning early on in the label's now highly respected run, and remains one of the world's most dedicated and top DJs. 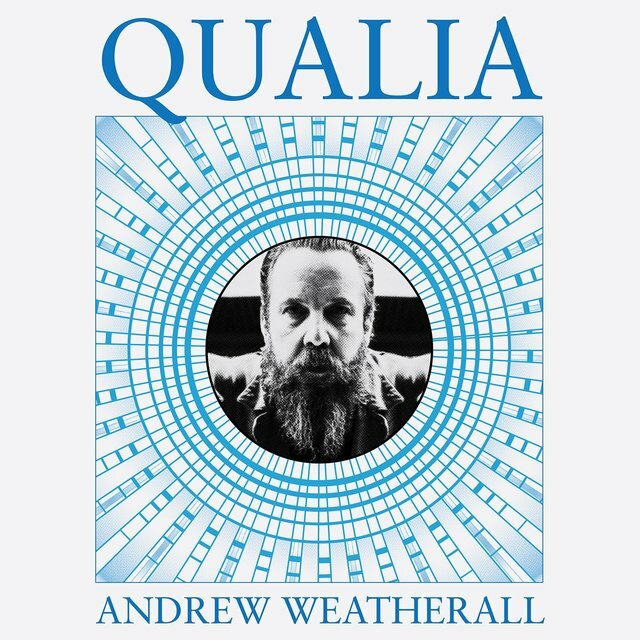 Weatherall founded a fanzine called Boys Own in the late '80s and soon established himself as a leading DJ in London's acid house scene. 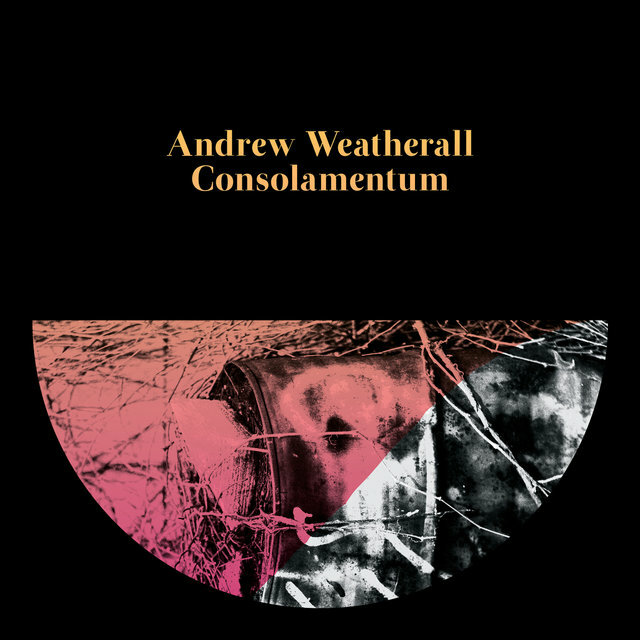 That association led to Weatherall remixing New Order's "Worlds in Motion" and, along with Paul Oakenfold, the Happy Mondays' "Hallelujah." Primal Scream, which at the time was a middling band on Creation's roster, sought out Weatherall for what would become the Top 20 single "Loaded" and production on the groundbreaking Screamadelica. 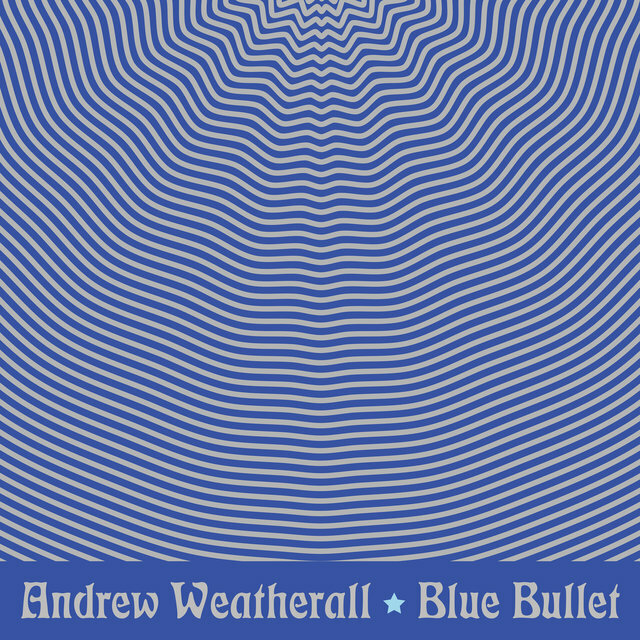 The overwhelming success of Screamadelica led to Weatherall's place as one of the U.K.'s top remixers and producers. After a stint DJ'ing on London's influential KISS-FM, he ran two clubs in London, and in 1993 worked fairly extensively with techno-pop act One Dove. 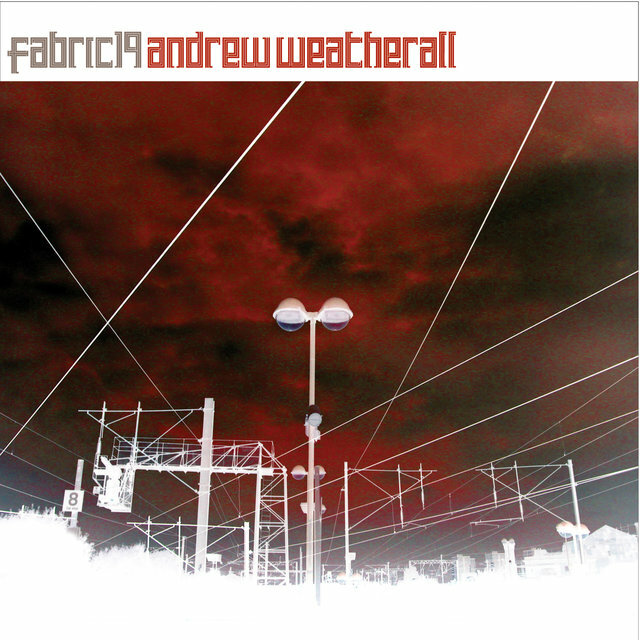 That same year, Weatherall formed the Sabres of Paradise with Jagz Kooner and Gary Burns, which released a series of pioneering ambient experimental techno singles and EPs on Weatherall's Sabrettes label (also collected on two Warp Records compilations). 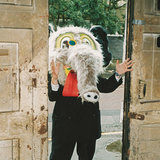 He went on to produce and remix several tracks by Beth Orton and, in 1996, form Two Lone Swordsmen with Keith Tenniswood and the Emissions Audio Output label. 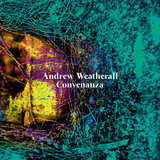 After working again with Primal Scream to produce the track "Trainspotting" for the movie of the same name, in 1999 Weatherall mixed the third volume of the Heavenly Presents: Live at the Social series. 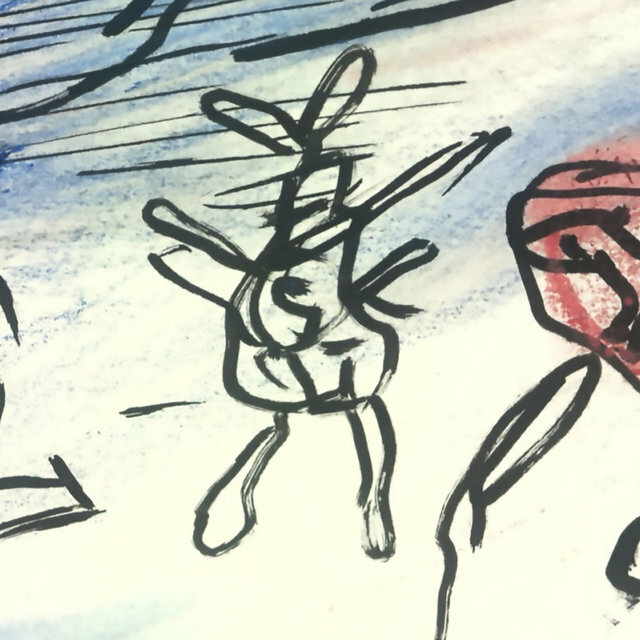 The disc showcased, as had become the norm, his finger-on-the-pulse awareness of electronic music both old and new, proving that a decade of work in the semi-spotlight had in no way dulled his senses. 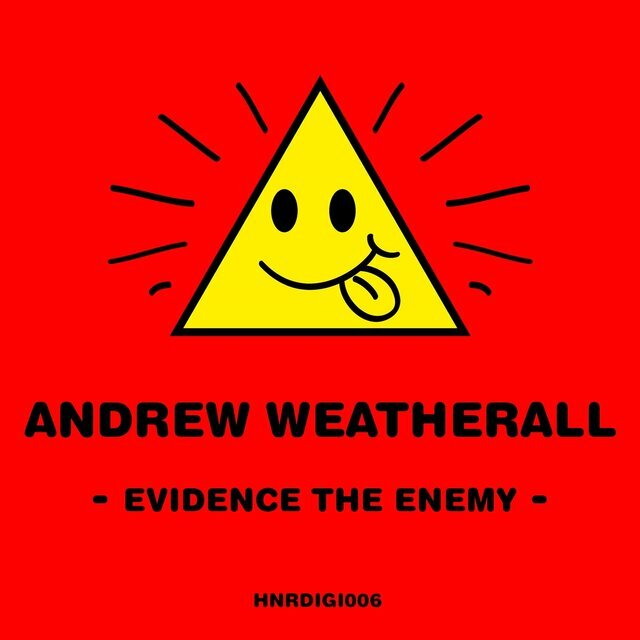 The years 2000-2001 saw two more mix records from Weatherall, as he and Tenniswood began the decade focused on DJ'ing across the globe.